On behalf of the Board of Trustees, I would like to thank the many staff, parents and community members who contributed valuable input into this year's strategic planning process. On Wednesday, June 17th, a final report of the strategic planning process was presented. I am pleased to report that the Ross School District Board of Trustees unanimously approved the 2015-2020 Strategic Plan. The plan will guide the work of the district for the next five years. 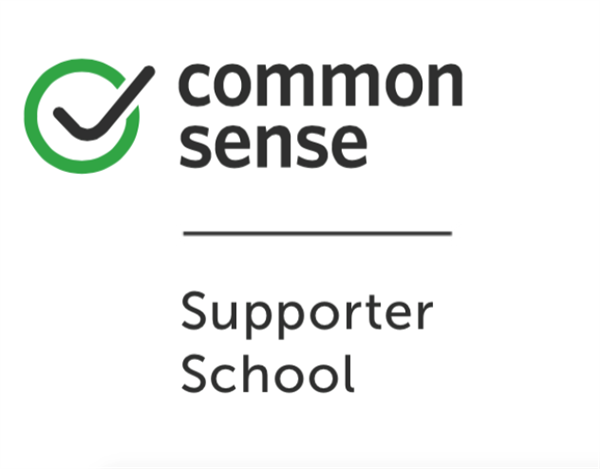 Ross School District is committed to engaging learners in a safe, vibrant environment that supports academic rigor to ignite innovation. 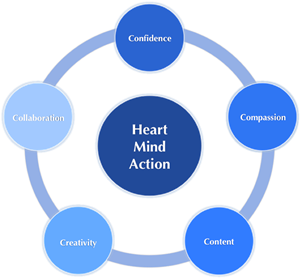 Ross School develops habits of heart, mind and action in all of our learners.